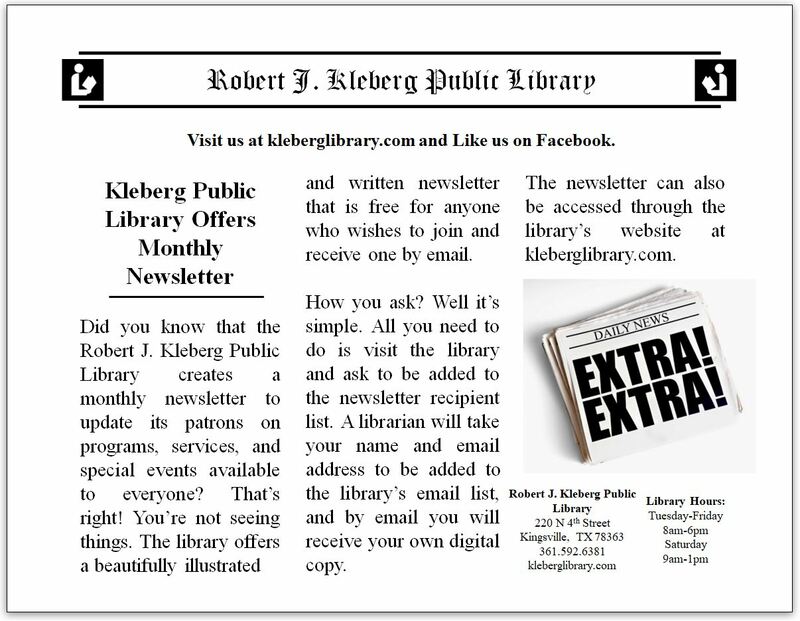 The Robert J. Kleberg Public Library offers a "Wireless Web Printing Portal' to patrons using either an Internet-connected PC or wireless device. 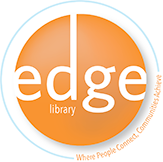 All wireless users are subject to the library's [ Wireless Internet Access ] policy. Wireless Internet access is available within the library's building radius. Signal strength is dependent upon a variety of factors, and you may need to try a couple of locations to get an optimal signal. Once your wireless device is turned on and detects a signal, it will indicate all the wireless networks that are available. We strongly recommend that all users take measures to ensure the security of their Internet connections. Not all wireless networks are secure. The library offers both secure and unsecure wireless connections. Our regular network ID is: kleberglibrary. Our secure network ID is: kleberglibrary-secure. Patrons can obtain the password at the Circulation Desk during regular business hours. It is the user's responsibility to adopt security measures that are best suited for their purposes. Please remember the print job Reference Number that is generated. You will need to provide the Reference Number to the attending librarian at the Circulation Desk in order to release the print job. For a nominal fee, patrons can choose to print in black and white or in color on regular size paper only. Payment must be made at the Circulation Desk. All print jobs not released or paid for will be deleted at the end of the next business day. Patrons are able to print virtually any document or web page from their Internet-connected PC or wireless device using the library's 'Web Printing' provider. There are no print drivers or other software to install. To access this service, click on [ Wi-Fi Web Printing Portal ] and follow the on-screen printing instructions. Note: Web printing services are available: Tue-Fri 8:15 am to 5:45 pm and Sat 9:15 am to 12:45 pm. 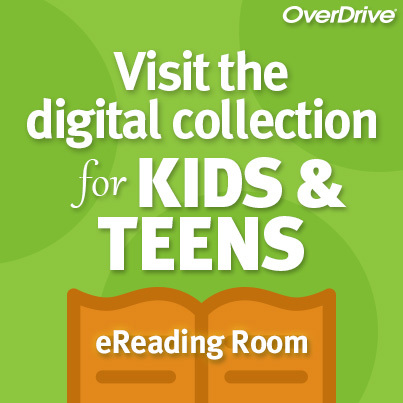 Any restriction or monitoring of a minor's access to the library's Wi-Fi Network is the sole responsibility of the Parent, Legal Guardian or Caretaker.